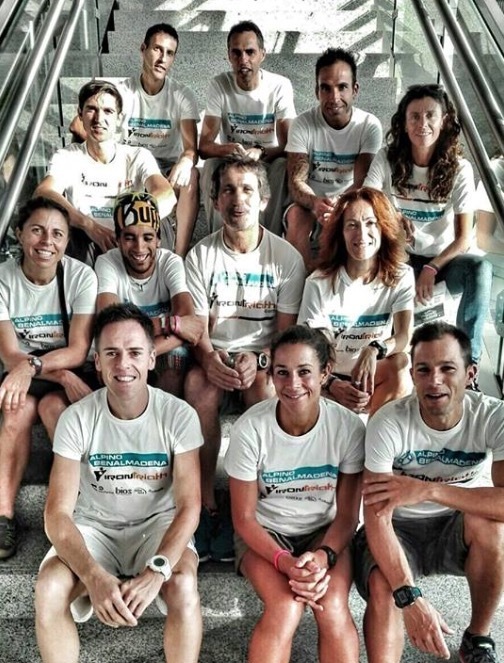 On July 3rd, the Spanish Club Trail Running Championship took place in Zumaia. 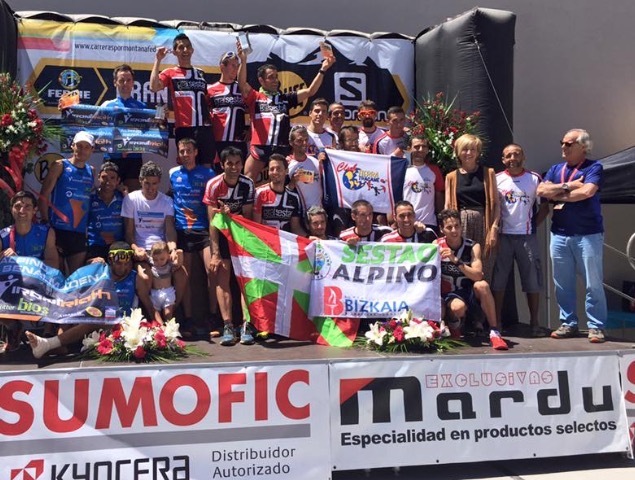 The RaceSplitter-sponsored team Grupo Alpino Benalmadena Irontriath participated with a male and female team. The distance to cover was 22,5 km and the results couldn’t have been better. The female team is the 2016 team champion and the male team was runner-up. 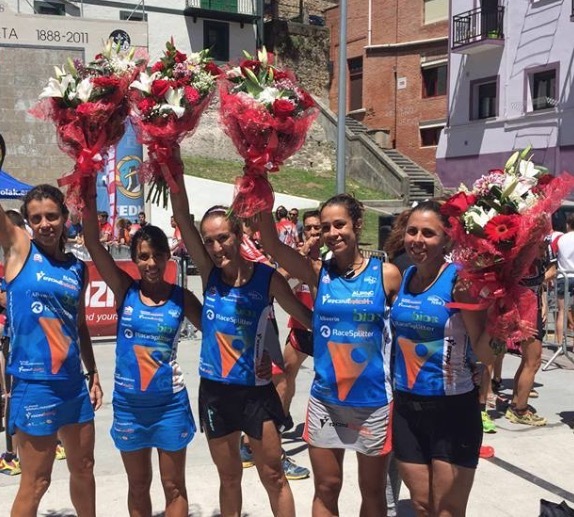 The female team celebrating their first place. The male team in the podium.